I love a good face mask, and I’m not really sure why I’ve only ever bought the one-use packets. Before Christmas I did a massive haul on the Body Shop website for Christmas gifts and a few bits for myself. This clay mask claims to cleanse skin and control excess oil by refreshing, clarifying and drawing out impurities. The product itself is quite thick but easy to spread over the skin and only needs to be thin. It smells lovely great too.You can instantly see all your pores when it’s applied. It dries within 10 minutes to form a hard mask, some don’t like masks that harden like this, I however, aren’t bothered. After this time you simple wash it off with a flannel and luke warm water. It comes off fairly easily but can leave my flannel pretty dirty which can be annoying if it’s just been washed. The results after using the mask is instant. My face feels soft instantly, doing a job any moisturiser would, and pores along with blackheads have disappeared or reduced. I use it once a week, normally only ever after I bath at the weekends.. it’s when I like to relax and pamper myself! However it recommends you use it once to twice a week. Overall I think this is a great product and does exactly what it claims to. My skin improves instantly. It is slightly more on the pricey size but I think that’s purely because it’s a tub and will last a good few months. 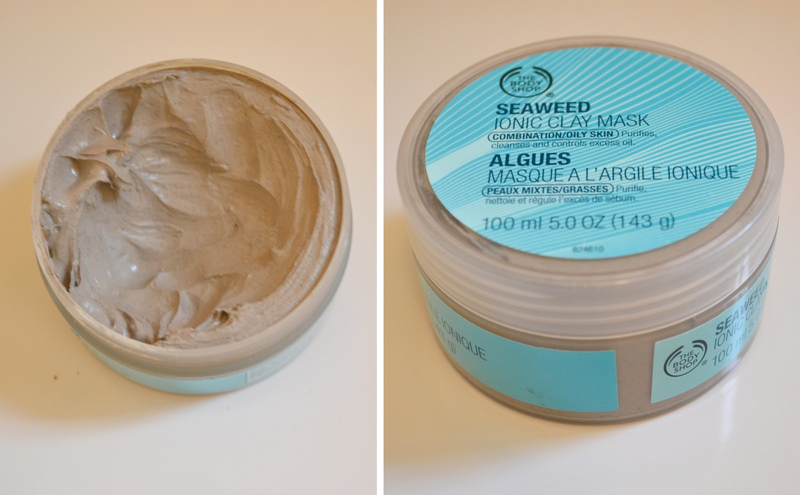 What’s your favourite face mask? See my other skincare posts here.